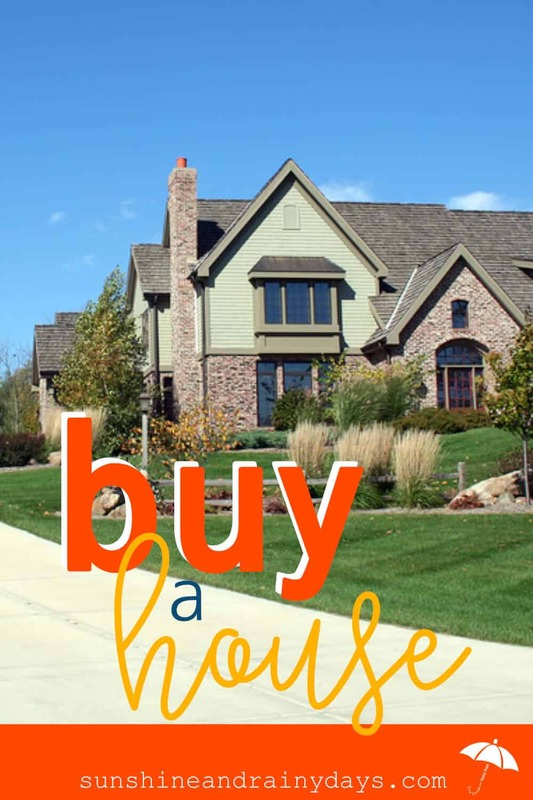 You are ready to Buy A House and you want to be confident in the decision you make. 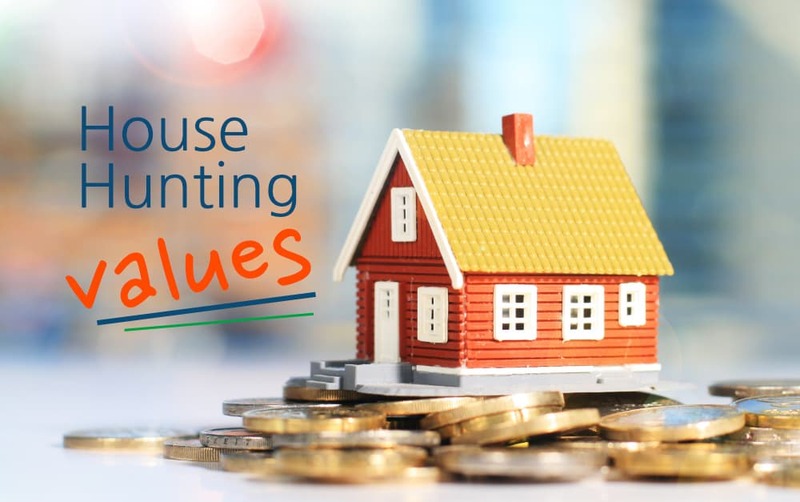 You want to purchase the house that meets the values of your family, makes sense for your money plan, and is the right fit for your needs. Here, we walk you through the process we took to purchase a new house and the things we did and did not consider in the process. 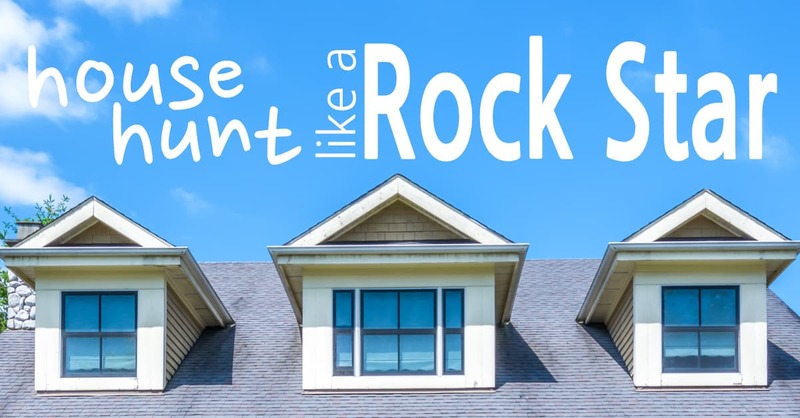 Tips to House Hunt without wasting anyone’s time! It takes a lot of work for sellers to prepare their home for you to walk through. Know what you’re looking for, do your homework, and make that appointment to look ONLY if it’s a real possibility. 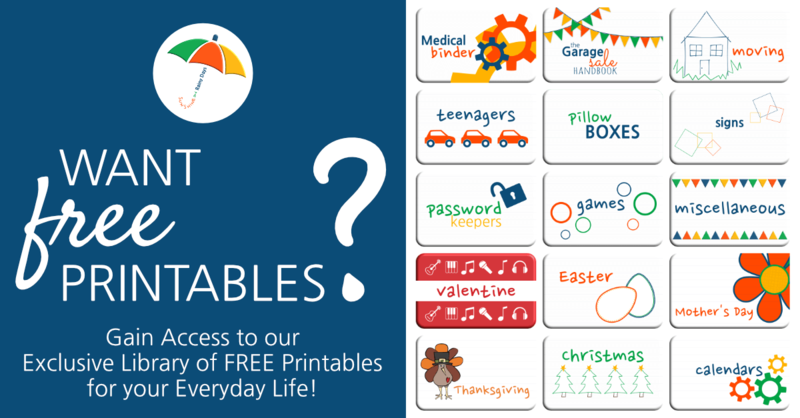 Here you will find a printable to really assess what your family values in a home! What trade offs are you willing to make? The House Hunting Checklist is one of our most popular printables! 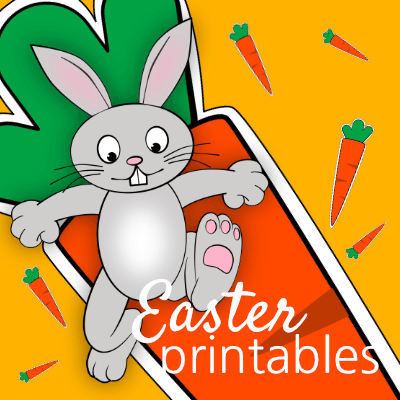 Here you will find a printable to help you get down to the nitty gritty. 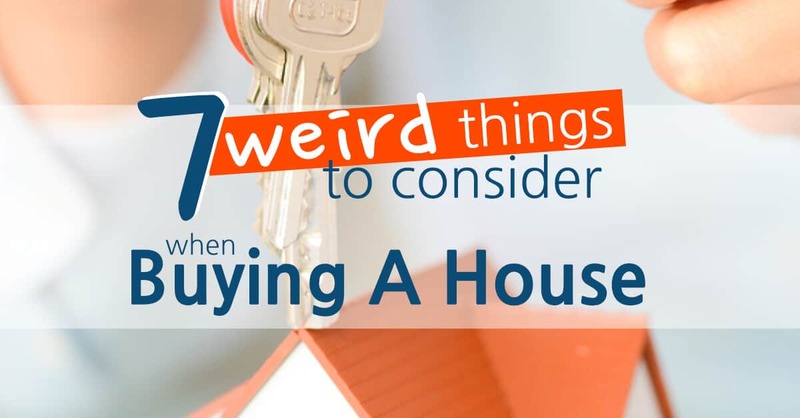 It will even guide you in your quest to figure out your possible mortgage payment. We are thankful for the house we bought! We also discovered a few weird things we probably should have paid better attention to. Maybe you should pay attention to them too! 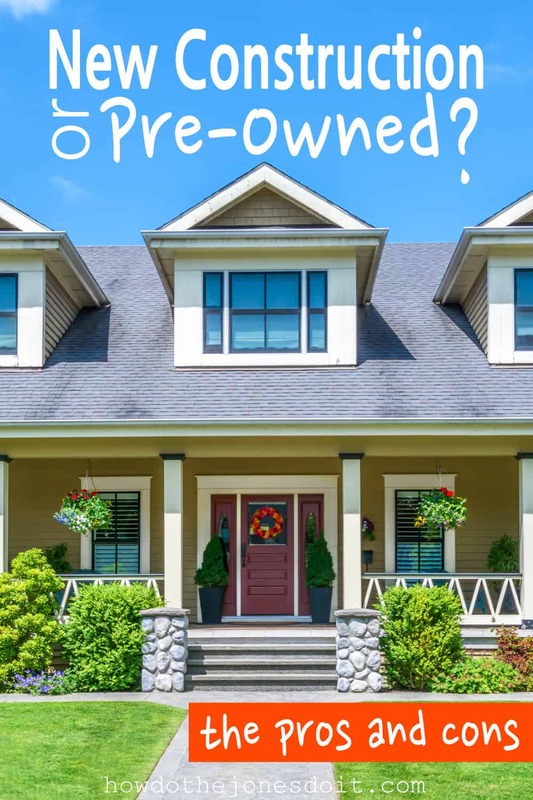 We ended up purchasing a pre-owned home and there are a lot of costs involved to make it our own. What is right for you? The air is full of excitement as you prepare to buy a house! It’s a huge investment that requires you to take time to do the homework. Remember … no one cares about your needs, finances, and family as much as you do … do the work and enjoy the trip! Fun DIY House Projects You Can Do Too!